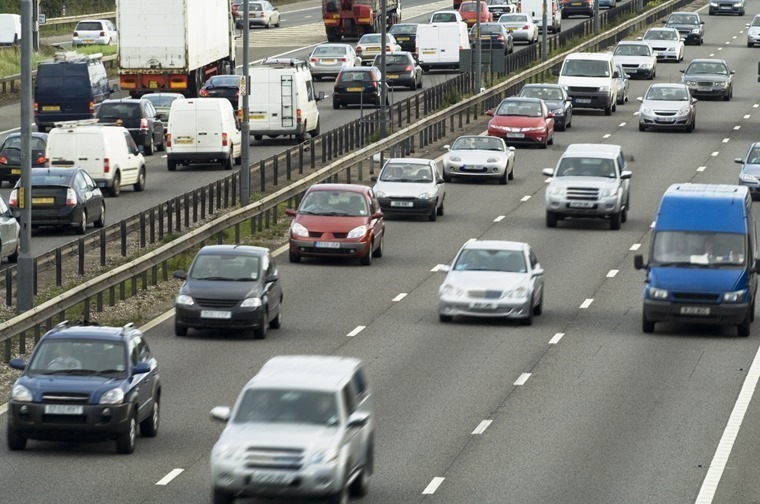 The British Vehicle Rental and Leasing Association (BVRLA) has set out a strategy that urges the government not to introduce taxes that will punish fleet drivers for decisions that were based on previous policy. Responding to the release of the UK Air Quality Plan, the BVRLA also wants policymakers to move from consultation to action as soon as possible. It’s calling for these measures to encourage “more sustainable” travel behaviour. However, it also highlights the fact that drivers shouldn’t be punished for decisions that were based on previous policy. BVRLA chief executive said: “BVRLA members fully appreciate the urgent need to address air pollution in the UK, which requires a change in the way we travel and the vehicles we use. “Our sector has enormous buying power and provides advice to thousands and thousands of drivers and fleet operators. “If the Government can deliver the right tax regime, incentives and guidance, we can have a huge impact in improving air quality across the country." UK motorists registered a record number of diesel cars in 2016, but market share for this fuel type fell by 0.8 percentage points. Furthermore, the preference for SUVs over smaller cars continues to make progress on CO2 reduction much harder. If these trends continue, the UK's contribution towards the EU target of 95g/km average CO2 in 2021 will become tougher, requiring a 20.9% cut in CO2 emissions over the next five years, or 4.6% per year. Meeting this target is just one reason why the government recently lost a case in the High Court which ruled that they were not doing enough to meet air pollution targets. This is what initially prompted plans for ‘clean air zones’ being revisited.